Welcome to our Checkatrade page and thank you for taking the time to look into our details. 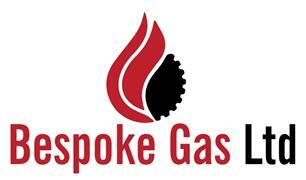 Bespoke Gas Ltd have been established since 2011, after many years in the industry and since then our focus has been on building a reputation of integrity and strict moral ethics. We will only ever specify products that will be best suited to you and your home, not just the ones that make the most profit! We always provide best advice and best practice in all that we say and do. We don't provide fictitious "Scrappage Schemes" nor do we offer "massive questionable discounts"
We only have honest straight to the point, open & fair pricing. Our sole passion is for extreme excellence of workmanship and a continued 'Value for Money' first class customer service.